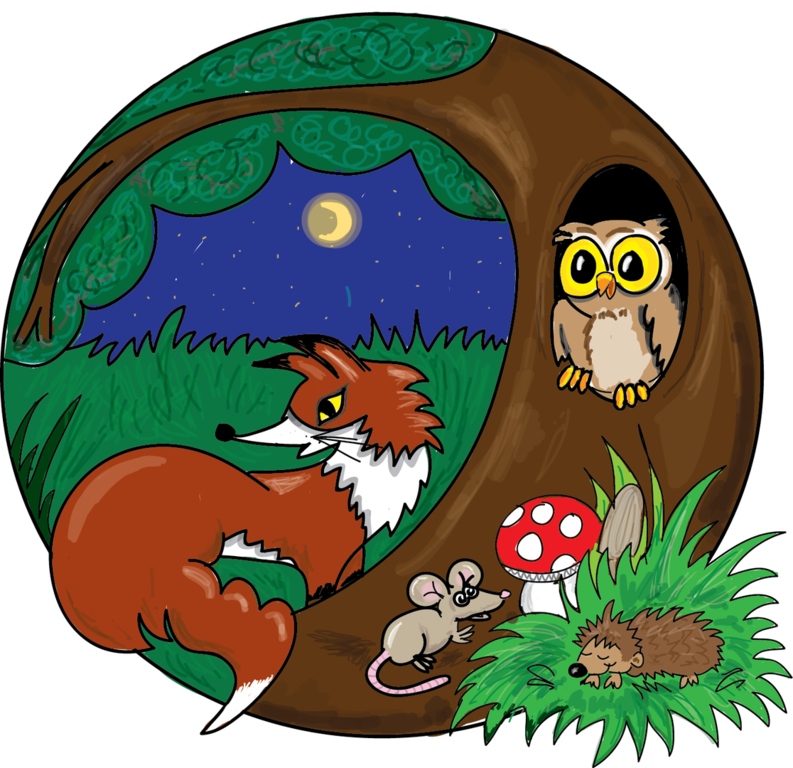 CASE Education, Teaching,Training and Resource Writing Service, Newsletter, Outdoor Learning, Schools - Meet The Author of Where is the Hedgehog? 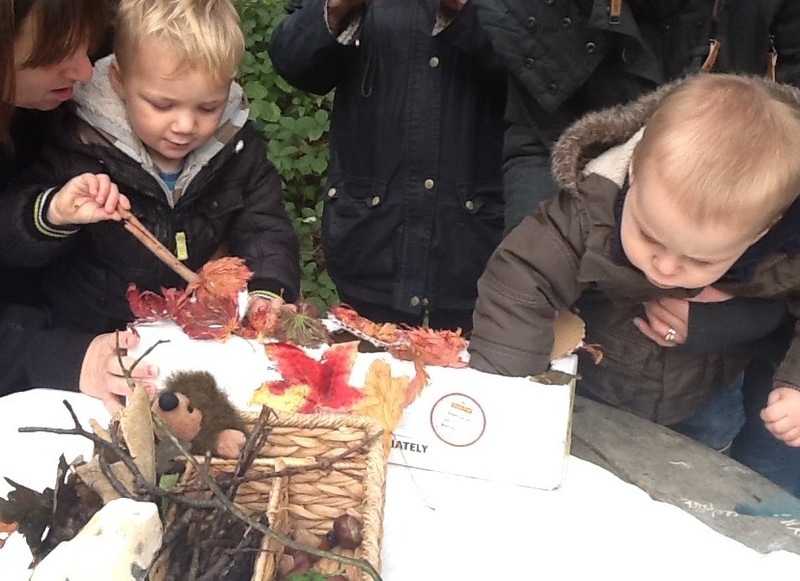 We are keen to encourage a love of nature and care for the environment across all generations. 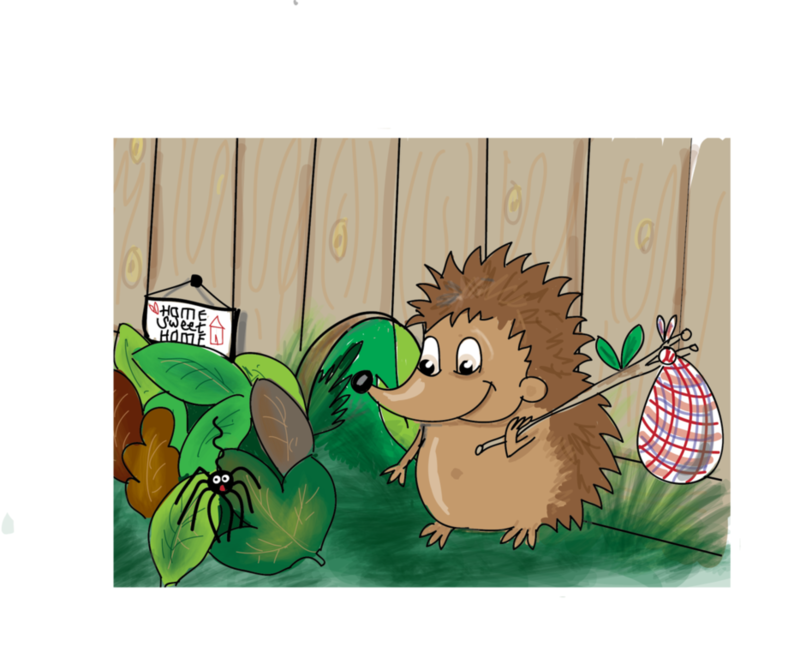 Our book sessions focus on the UK hedgehog but also encourages children to think about other endangered species and the importance of looking after the natural environment. 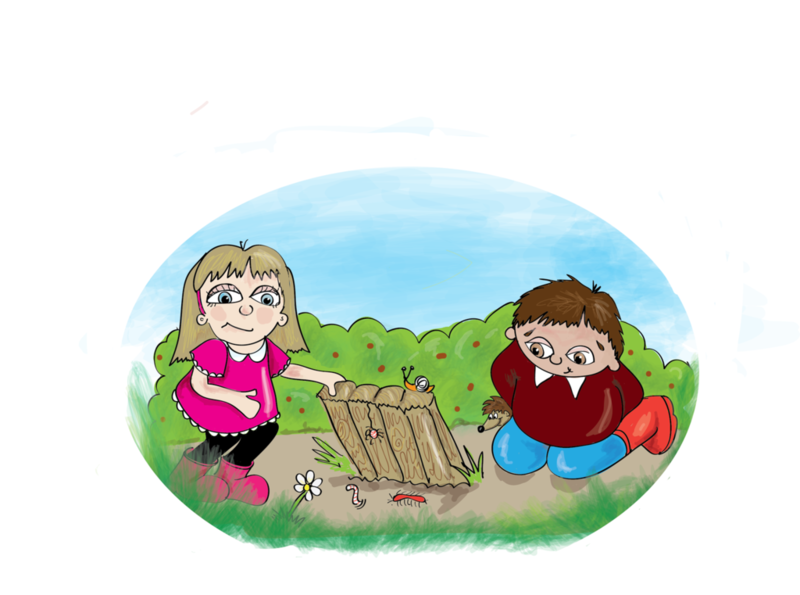 The sessions are suitable for Pre- school, Nursery, Reception & Key Stage One or as a family learning experience. Each session consists of a book reading and puppet facilitated discussion followed by an engaging outdoor session or indoor craft session. 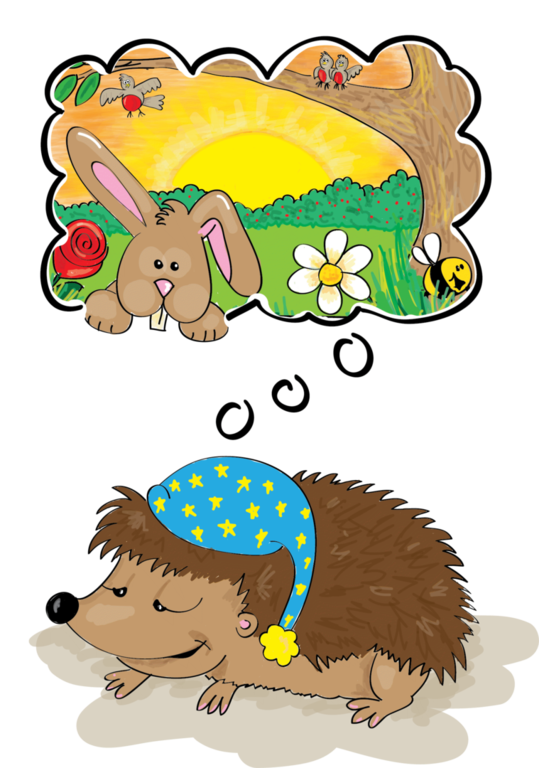 "Thank you for visiting our Hedgehog Reception class - the children had a lovely time learning about hedgehogs habitats and hazards and the staff learned a lot about hedgehogs too!" Why not host this as a fundraising opportunity? 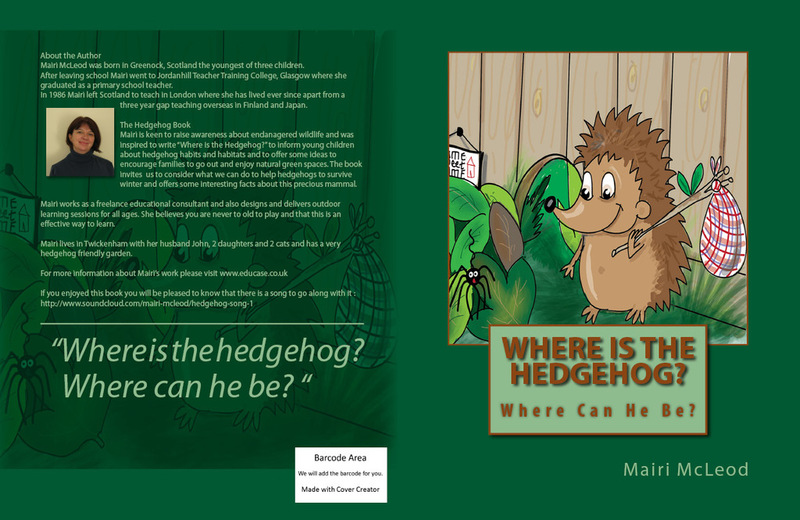 Signed copies of the book are available to purchase on the day with 20% of all sales going to the school / group. Pre-order forms available on request.